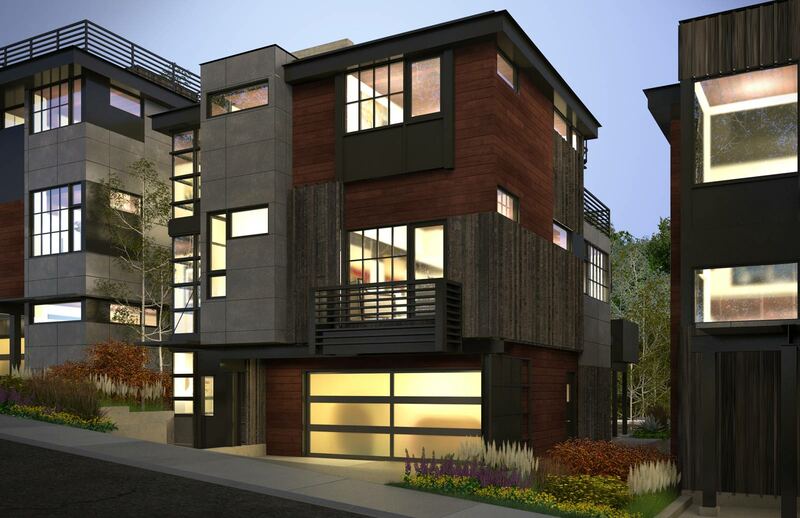 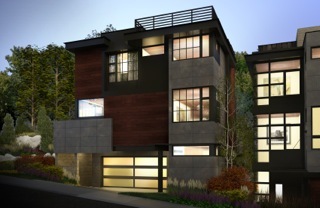 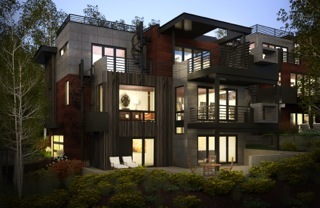 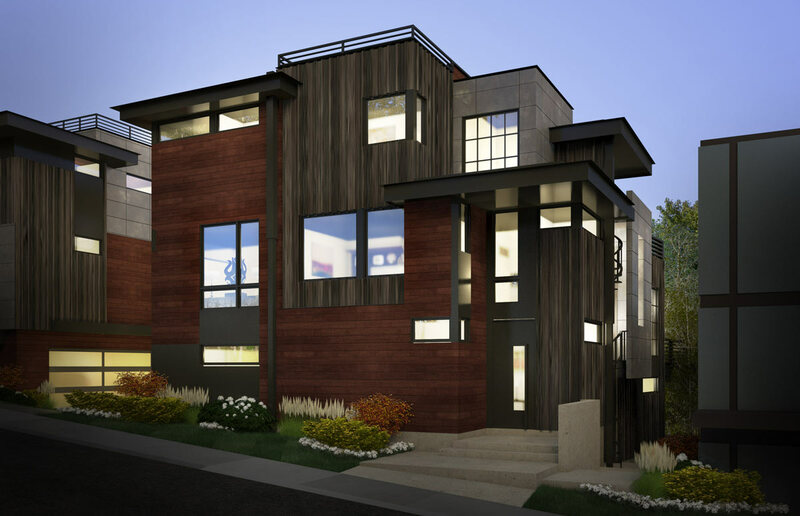 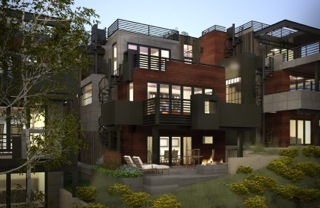 Echo Spur seeks to create a community of “mountain modern” homes inspired by the historic, Old Town architectural vernacular in an effort to complement our neighbors and the community’s charm. 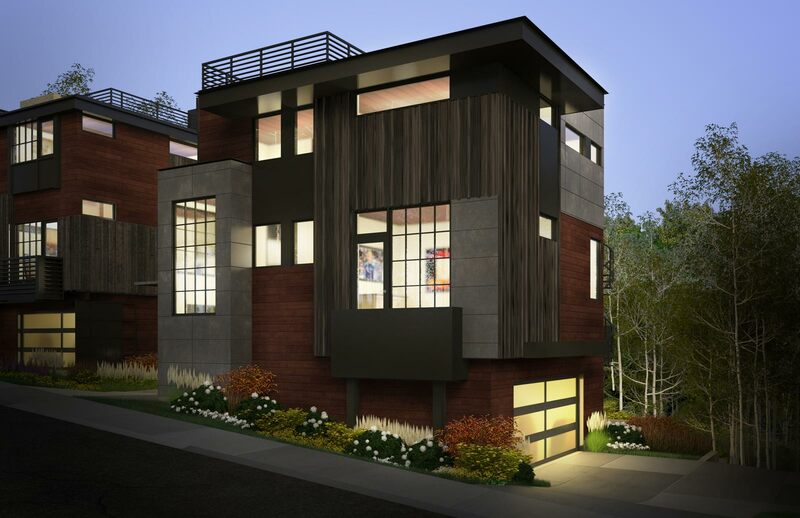 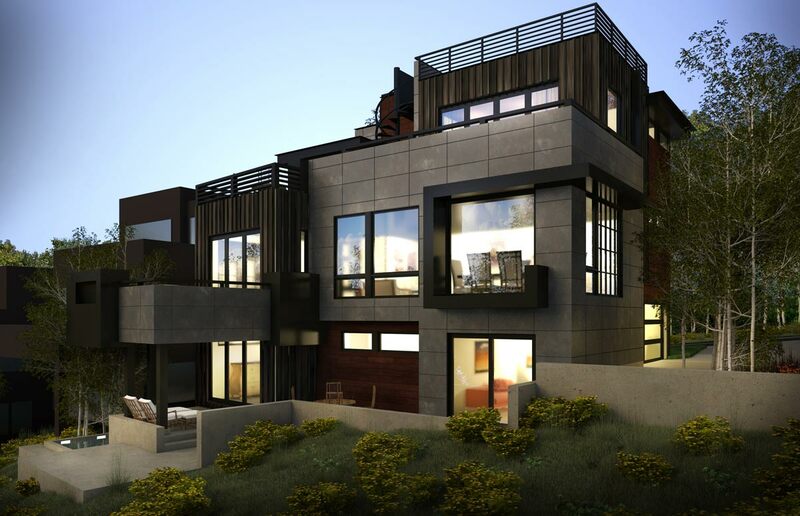 Fitting with the eco-friendly theme, our unobtrusive homes will be moderately sized at approximately 2,700 to 3,500 square feet to fit into the Rossi Hill community. Our homes will provide dramatic views of Deer Valley Resort, Old Town, Park City Mountain Resort, and north up to Canyons Resort. 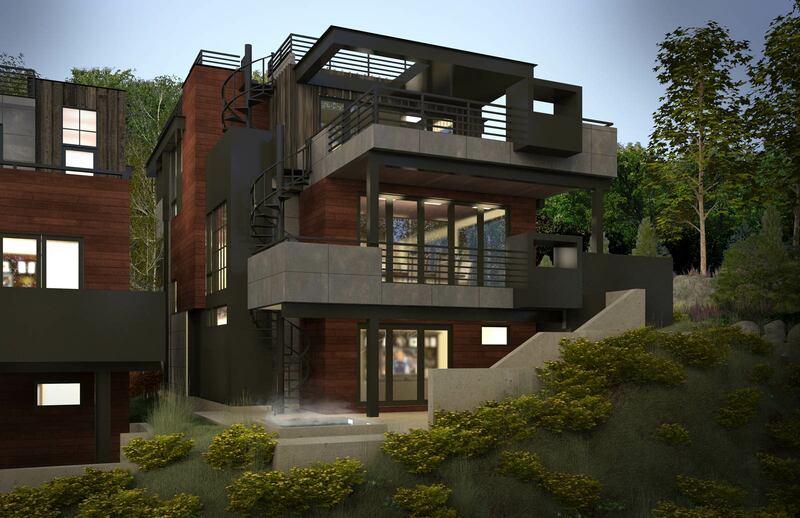 Our architect, Jean Yves Lacroix has a long family and personal history in designing mountain chalets, both in Europe and Park City.